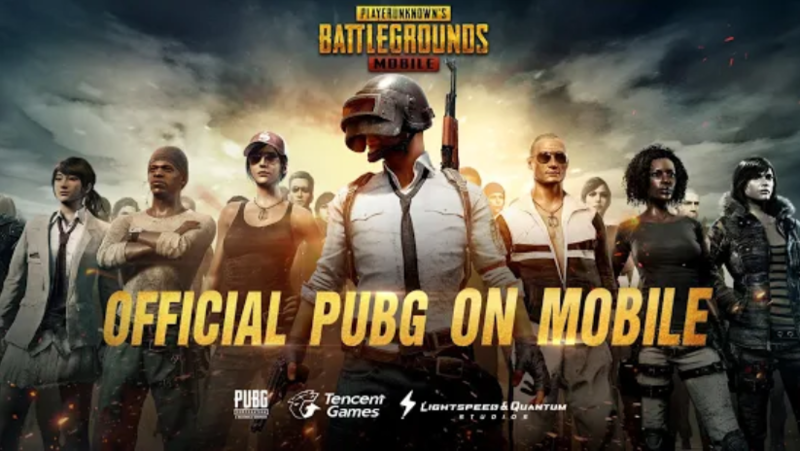 PUBG Mobile just recently pushed their much-awaited update with their partnership along with Resident Evil. Soon after the Season 6 had started, rumors of the next update have already been found on the web. And to top it off, they have released a Beta version of the same in their 0.12.0 update. The update is rolling out globally and brings along some new features along with some out of the blue guns which I’m sure no one expected. PUBG have pushed out an update which consists of two new weapons among them is the RPG-7 which I’m pretty sure gamers are familiar with and the second one is an explosive crossbow, which basically explodes when it hits the targets and will also blow everything in its path. These two weapons are said to be launched alongside the machine gun and the flamethrower which is already available in the game, although, one can use it only in the Zombie mode, it’s a possibility that these guns will also be available in zombie mode only. As for the friendly spectate, this feature lets you spectate your friends game even though you are not in their squad. If you are familiar with how CS:GO works I’m sure you’ll get how this feature works. Along with watching them, you can also take a look at their stats and achievements while in the spectate screen itself. Also, PUBG has pushed out the update with a not so minor tweak with the quick chat option. They’ve now added a new male voice and also a voice wheel which has up to eight quick chat options for faster access. I’m not sure how they will implement this but the wheel option is faster in the PC variant, it’ll be great if somehow that features comes to PUBG Mobile. Another new feature is the change in crosshair color. Now you can choose between 9 colors to customize your crosshair and on the other hand, you can now change the color of your 2x and 3x scopes to either red or the default green. A new zombie mode event is seen below the arcade event mode with the description saying, ‘Collect supplies during the day and fend off zombies at night”. Survive until the rescue arrives to win! As of now, we are not sure what they are planning with this new mode but we’ll get to know very soon and will be updating so stay tuned to this space. Also, we will have a special video for the 0.12.0 update so Subscribe to the channel and turn on the bell icon.